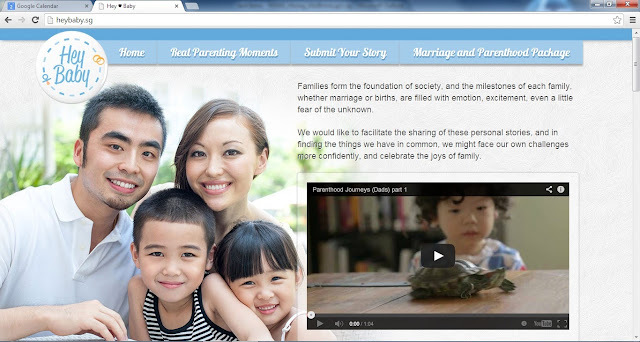 Heybaby.sg is an online initiative to facilitate the sharing of parenthood stories of Singaporeans. To find out more about this movement, visit their Facebook page (https://www.facebook.com/heybabysg) or check out their website (http://heybaby.sg/). 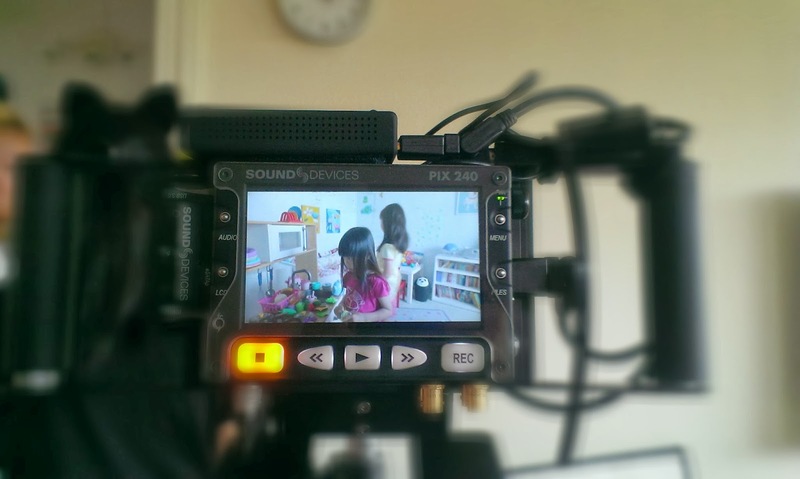 Last month, we had the opportunity to contribute to this memory bank by participating in a filming by Heybaby.sg. The entire experience was such a pleasant and thoughtfully planned session, so much so that we had so much fun playing together that we forgot we were being filmed! Who'd think that a film shoot to promote family life would turn out to be a family bonding experience itself! 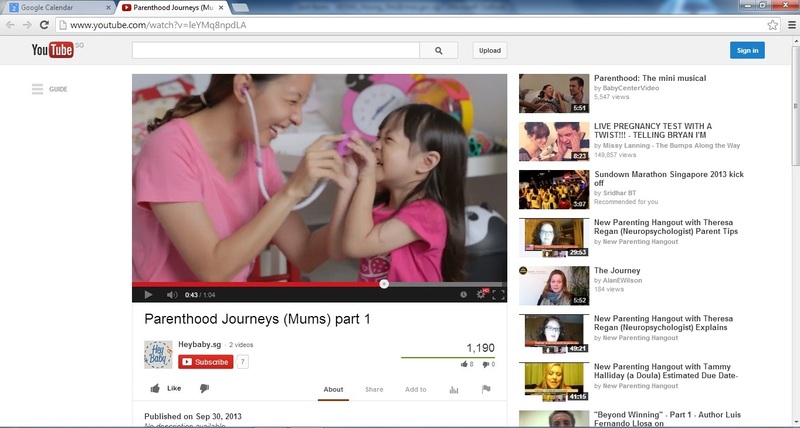 Mummy and K's one second of fame! The video is embedded at the end of this post for your easy viewing, and can also be accessed on Heybaby.sg's YouTube channel (click HERE). I hope it brings backs some fond memories of your own parenthood journey. Enjoy!